I have visited Cisco Live London, Berlin and Milan. 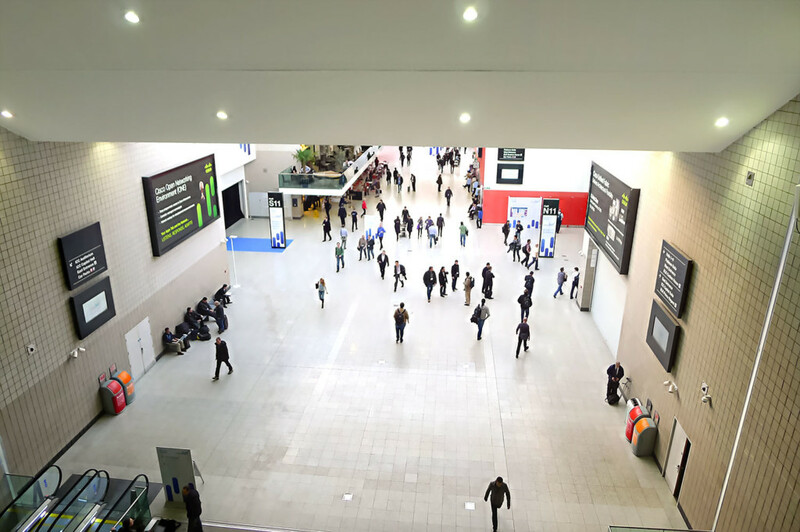 I admire the big size of the exhibition centers in big cities, as I have seen at Messe Berlin or Earl Court, London, which is shown on this photo. The organization runs perfectly, over 10.000 people are handled, given food and brought to the right speeches and exhibitions.